Make a creative fusion of sound that mixes contemporary music from many different styles, bringing together a cappella harmony singing, beatboxing, rapping and original songwriting. 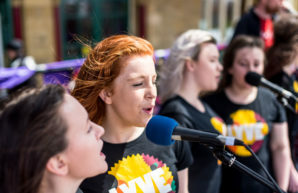 LYVE have performed at many events, from the Catch The Wind Kite Festival in Morecambe to prestigious international community music conferences in Glasgow. 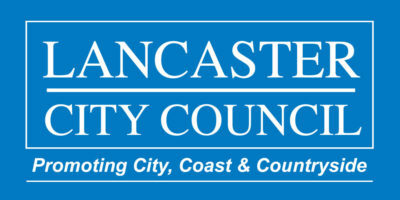 They have collaborated live with Lancashire Youth Jazz Orchestra and videos of their performances have been shared nationally by the Arts Council and Youth Music.